Where do you think you land when it comes to your level of consciousness? You aren’t alone, if you have been on the spiritual path for a while, and desire to place yourself towards the higher planes of mindfulness. You know, the higher planes of love, joy, and peace. However, we have discovered over the past several years in our local gatherings this just isn’t the case. Therefore, many are surprised to learn they are frolicking at the lowest levels of consciousness when it comes to dating and relationships. There are a plethora of ways we subconsciously sabotage our energetic frequency simply by how we view and/or judge ourselves and others. The Relaxed Relationship Compass reveals the different levels of consciousness when it comes to others. Which plane we choose to navigate from ultimately reflects our experiences in life. It is important to note, this compass of consciousness is synonymous with the curriculum of life. Containing the wisdom in which we can transcend obstacles BY CHOOSING to live in a state of peace and fulfillment. And yes, even when it comes to the challenges of dating and relationships. According to Dr. Hawkins research, and the 17 scales of consciousness, anything below the 200 level of consciousness is negative. Contains false information and will make a person go weak. Therefore, the use of force becomes the requirement for relationship navigation and is not life-sustaining. Anything above 200 is positive and real. Furthermore, promotes life and becomes activated when we apply conscious, deliberate effort and the right use of Power. It would appear, that we should avoid all things below the critical level of 200. However, when translating other spiritual texts and philosophies, it becomes evident our purpose is to influence life and others so positively that we raise our level of consciousness through our interactions with them. Are Relationships Necessary for Personal Growth? 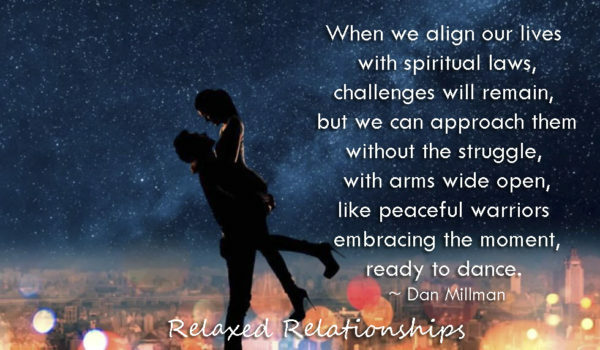 It is the combination of several different modalities in which the Relaxed Relationship Navigational Compass was created as an effective tool for navigating the complexities of relationship issues. 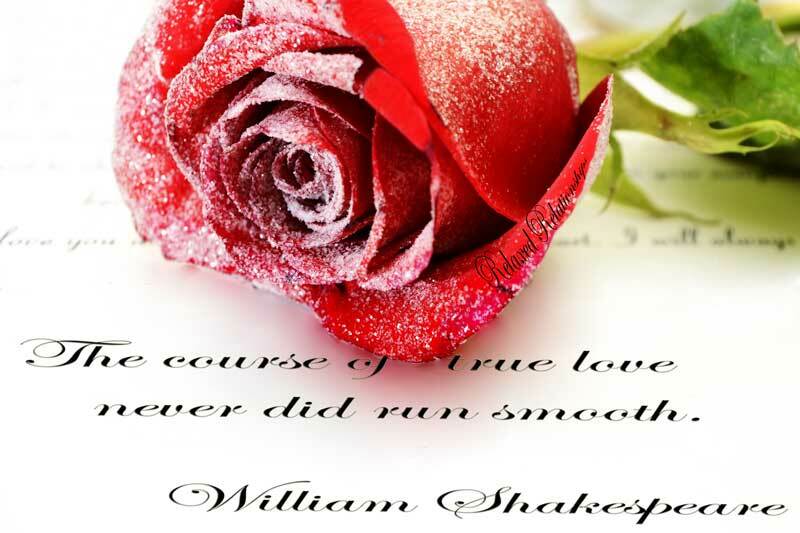 All the while, discovering the path to true love. So, why the need to do this process and climb the ladder of consciousness through our relationships? Because Reality Doesn’t Exist Without Relationship. 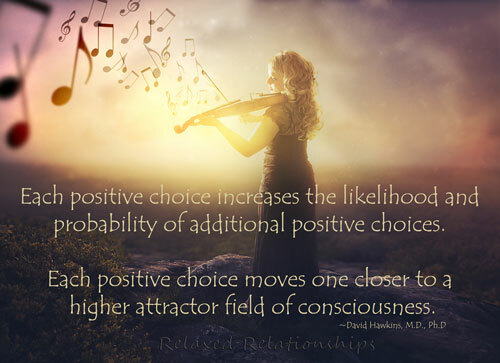 . .
Hey Buddy!, I found this information for you: "Choosing a Higher Level of Consciousness in Dating and Relationships". 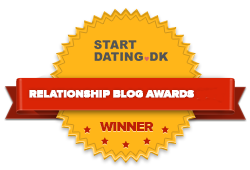 Here is the website link: https://relaxedrelationships.com/level-of-consciousness-dating-relationships/. Thank you.